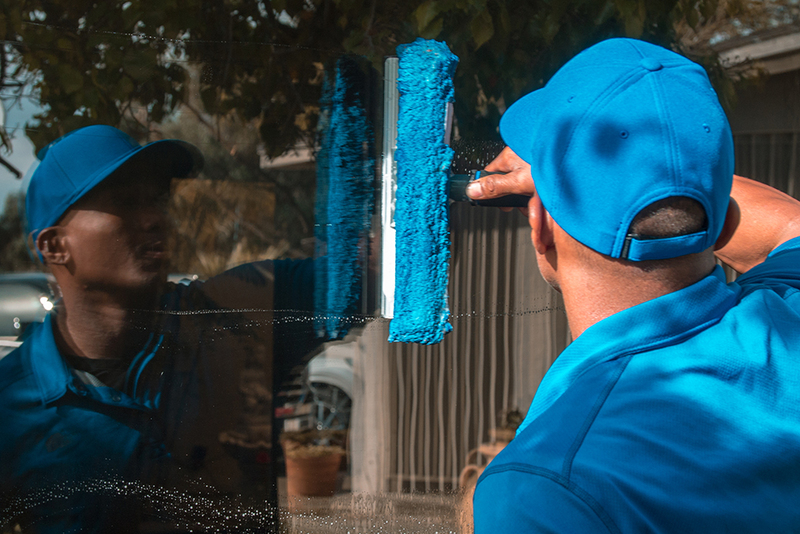 Do you have cobwebs, bird waste, or dirt riddling the exterior of your Phoenix home? 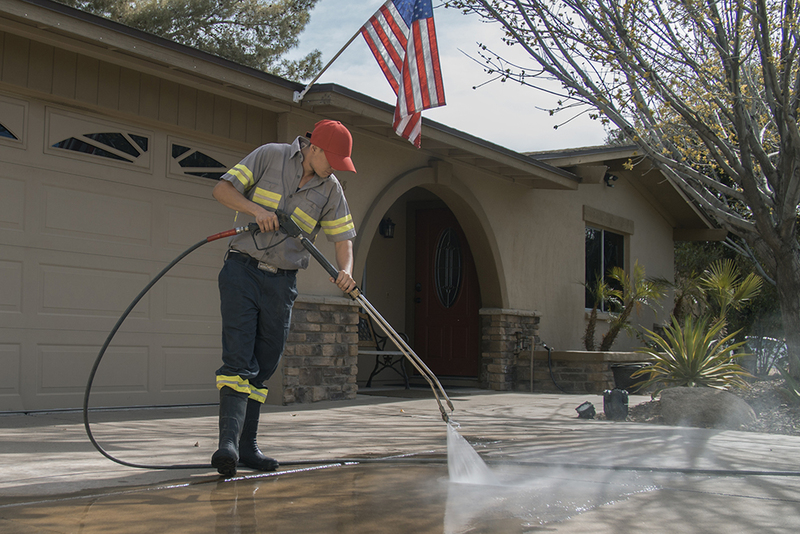 Just call AZ Power Wash Pros to remove the dirt and debris from your house. 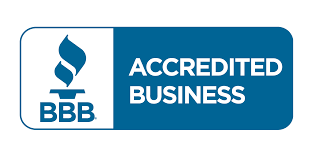 We are Phoenix, Arizona's premier house washing service. 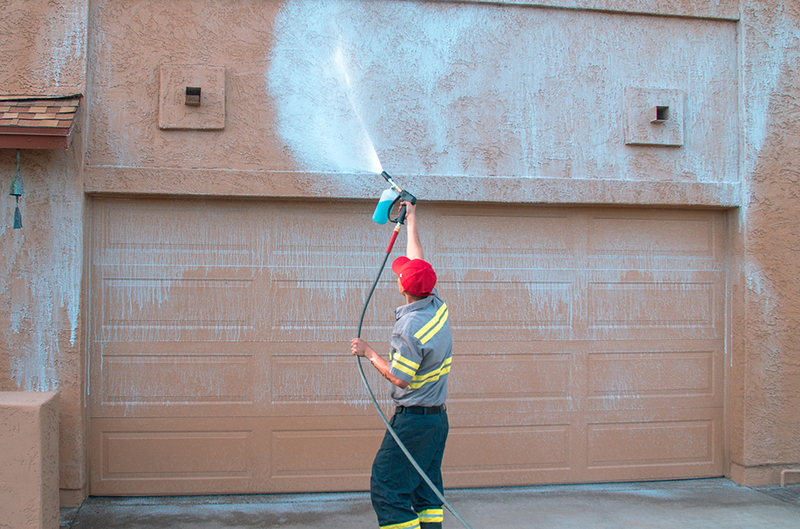 We wash the exterior of houses in all areas of Phoenix. Whether you have a 1 story or 3 story home we will have your home looking new again. Utilizing our exterior house washing equipment we can reach the tops of any sized home. We clean houses in Phoenix from top to bottom using low pressure and soft washing techniques that will not damage or etch the exterior of your house. We use specialized spraying nozzles that allow us to lower our machines pressure so our technicians don't chip paint or hit your home too hard. 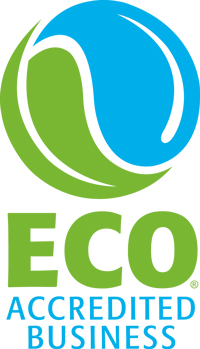 We simply remove dirt, bird waste, debris, and cobwebs from your home to restore the exterior of your house. Call today for a free house washing quote! 602-475-8777. 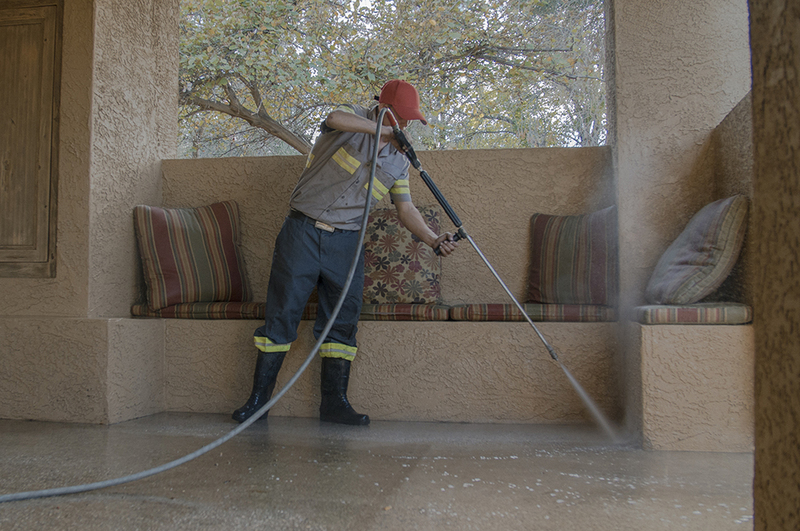 Call AZ Power Wash Pros for residential house washing services in Phoenix, Arizona.